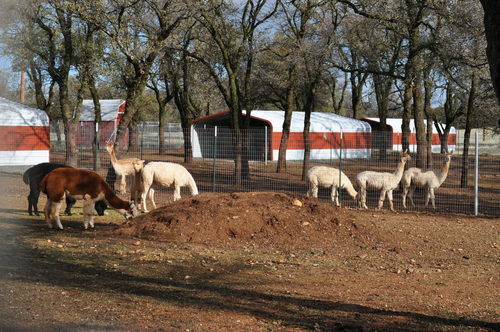 McCarty Creek Ranch is an alpaca farm located in Flournoy, California owned by Kim & Mike Bisceglia. Thank you for visiting us all at McCarty Creek Ranch! 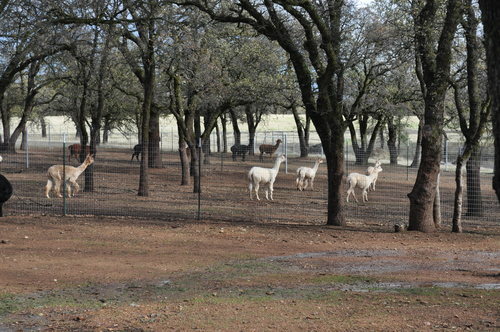 Our beautiful 318 acre ranch is located among the Oaks in sunny Northern California. Just 15 miles SW of Corning (exit 631) right off hwy 5, 1 hr south of Redding. Since retiring from HP and relocating from San Jose in 2009, we have really enjoyed country living. 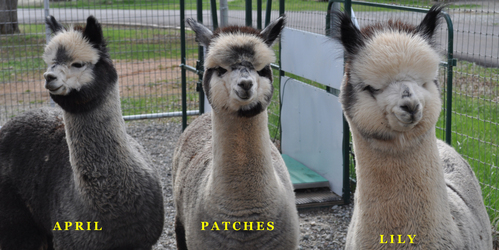 We went from marketing and computer geeks to the caretakers of 40+ alpacas, three chocolate labs and 2 ferrel kitties. The transition surprisingly has gone very smoothly. I thought we would really miss the stress and the hectic old lives we left behind but NOPE, it was the best thing we ever did. 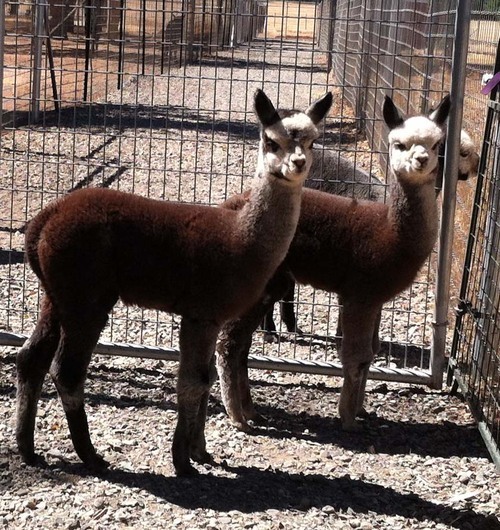 Now, our days are filled with working with all the wonderful animals, halter training the crias and just hanging out doing what country folk do. Call us for a visit sometime! and watch the little hummers do what they do best. We're just living the dream!